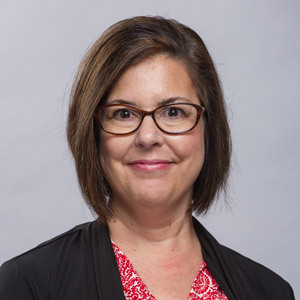 Congratulations to Dr. Jill Simons, assistant vice chancellor for undergraduate studies, and the team in the First-Year Experience (FYE) Program, which has been named an Apple Distinguished Program for 2016-18. Apple noted A-State's "exemplary learning environment for innovation, leadership, and educational excellence" in a letter notifying the university. This is the second time the FYE program has received the honor, also earning the designation for 2013‑15. Rebecca Oliver, director of the Honors College, presented at the National Collegiate Honors Council conference in Seattle. Oliver served on a panel, "Knowing your Institution: Recruitment from the Ground Up," where she detailed the Honors recruitment model and shared best practices. She also presented "Developing Sustainable International Programs for Honors with Faculty-led Study Abroad," which highlighted the World War II and the Western Front study abroad trip. 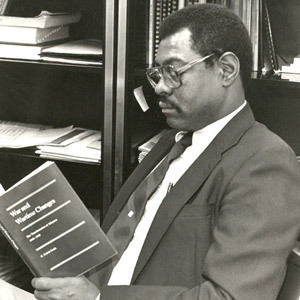 Richard L. Hartness Sr., a Heritage Studies Ph.D. student, has written a book, The Circle, about A-State's first four African American male instructors and their families. The four — Dr. C. Calvin Smith (right), Dr. Wilbert Gaines, Dr. Mossie Richmond and Dr. Herman Strickland — formed a mutual support group they called "The Circle." Hartness will discuss the book, proceeds from which help support the Smith Scholarship in history. 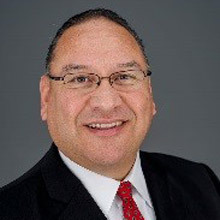 Henry Torres, assistant vice chancellor of technology and CIO, recently spoke as an invited guest speaker at the 36th annual Industry, Commerce, & Banking Conference held by the Arkansas Society of Certified Public Accountants in Little Rock. His presentation, titled "Cyber Security," covered the hot topics for CPAs regarding cyber crime, cyber security risks, and what CPAs can do as preventive measures and awareness. 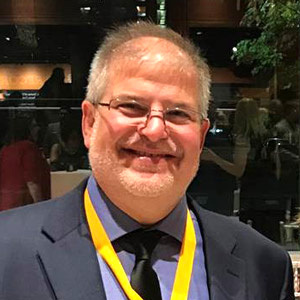 Dr. Andrew Sustich, associate vice chancellor for research, was among eight "Spark Stars" honored in Little Rock at the "Spark!" fundraising event benefiting the Museum of Discovery. "Spark Stars" are Arkansans who have been successful in careers that have required the intensive study of science, technology and/or math. 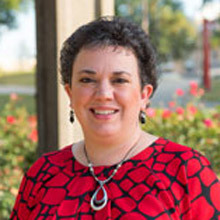 Laura Kehler Shue, associate general counsel for the Arkansas State University System, serves as chair of the museum's board of directors.